1. Plug-in your Flash Drive. First plug-in your USB stick to your USB port and copy all the content to a safe location in your hard drive. 2. 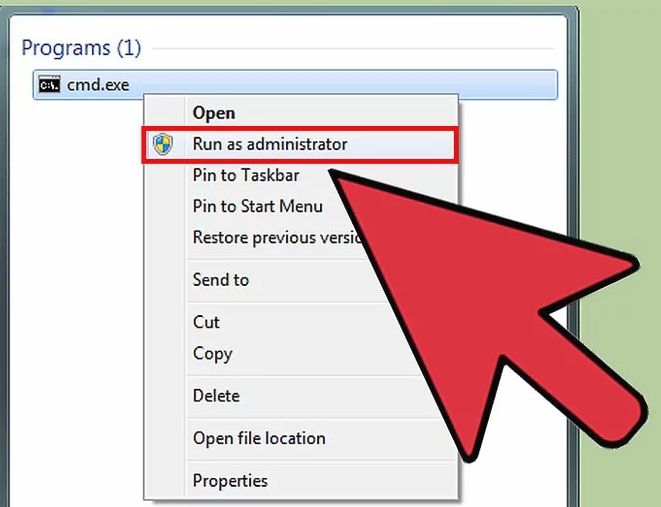 Run Command Prompt as an administrator. To open a command prompt, go to the Start menu and search for CMD. Right-click on it and select Run as Administrator to use it with admin rights. 3. Using the Diskpart utility find the drive number of your flash drive. 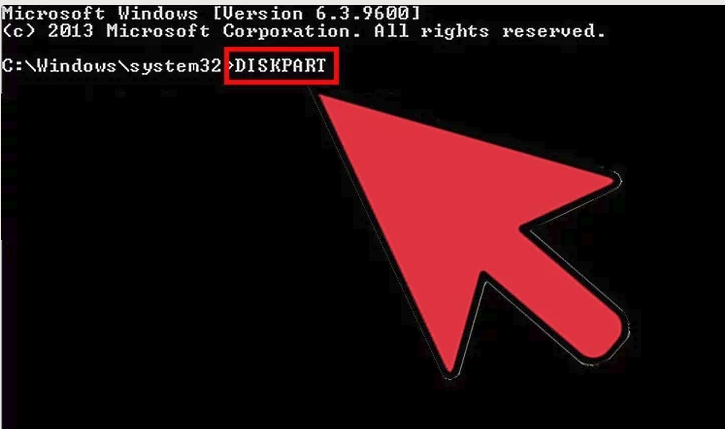 • Running DISKPART will display the version of DISKPART you are running and the name of your PC. • Type “list disk” to see a display of all your connected disk drives. Make a note of the number assigned to your Flash drive. Execute the following list of commands one-by-one. 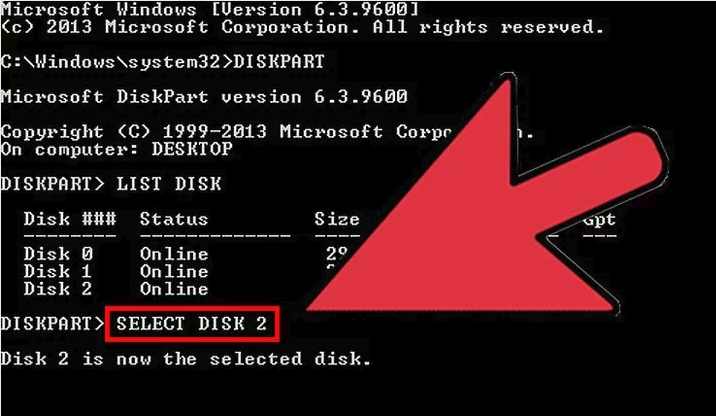 Make sure you replace Disk 1 with the proper Disk number from DISKPART.